Wear OS by Google, formally Android Wear, is a version of Android operating system for smartwatches and other wearables, which can pair with smartphones running Android 4.3 or newer, or iOS 8.2 or newer, and integrates with Google Assistant and capable of mobile notifications. 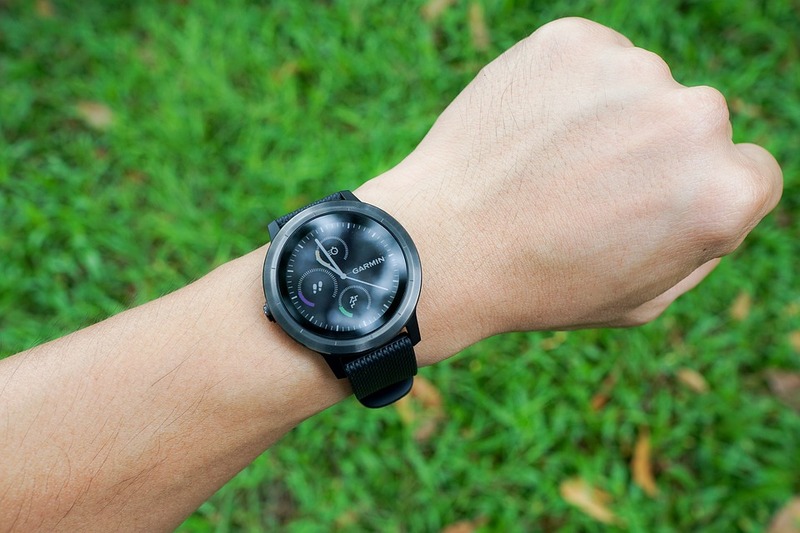 While Android Wear was perhaps the first operating system that attempted to strike a balance between timepieces and data-driven smartwatches, Wear Os is veering away from the norm to serve as a one-size-fits-all platform for wearables, and for the first time, a wearable hardware team has been set up by Google to help drive its future navigation and UI designs. Google had secured a large chunk of HTC’s design team, made up of engineers and developers, with a large portion of its intellectual property, in a deal running into millions of dollars. Now, Google's commitment is to develop Wear OS into more than just a platform for wearables, but to also adapt to the hardware around it, which could mean arriving at the first real competitor for the Apple Watch, though the investment in hardware won’t be fully realized till the launch of Pixel 4 later in the year. The new Pixel phone will likely feature Active Edge, as seen on HTC’s U11 and U12 smartphones, and perhaps the addition of a second front camera and wireless charging, albeit it goes more deeper than cosmetic enhancements, as the Pixel will be built with details to balance hardware and software to create consistent seamless experience that brings the best qualities out of Android. And the improvements to Pixel phones will have to result a rather new level of integration between Google’s operating systems not just Google’s phones. Presently, Wear OS watches look somewhat an old-fashioned timepieces, with the familiar design of the hardware brands behind it, namely: Fossil, Michael Kors, Armani and Diesel, among others. But they don't all share the most important feature of any smartwatch, for instance Fossil does away with features like heart-rate sensors and NFC chips, instead prefer designs that are more fashionable. Google, however is looking to develop Wear OS to work better with the partner brands than just working on own hardware, and the idea of a one-size-fits-all watch isn't on its table at most, for now.